Flower Essence Jewelry sets work with the healing properties of flowers + the power of intention. 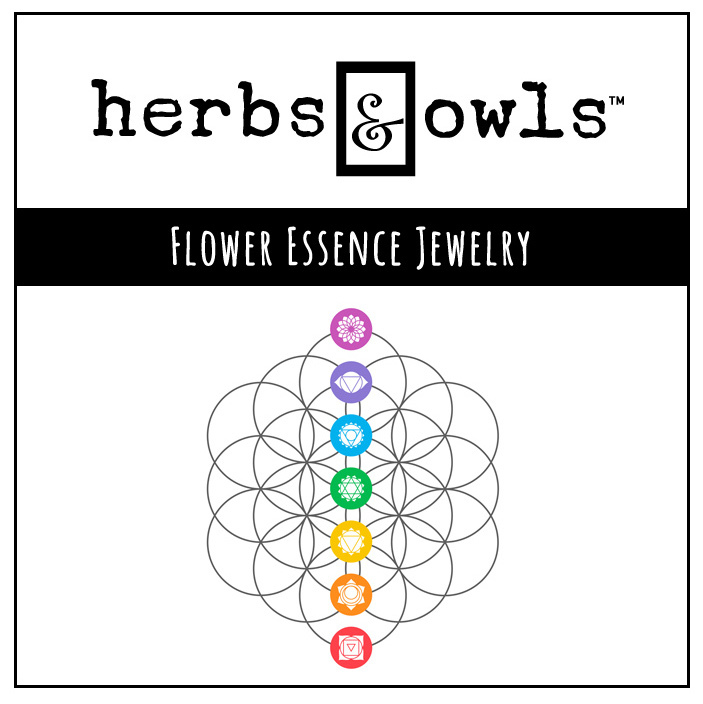 As a Flower Essence Practitioner, I was inspired to create a line of Flower Essence Jewelry to bring Flower Essences to as many people as possible in a self-empowering way. They are designed to support, uplift and move us on our personal journey. There are four sets to choose from - EXPAND, ALIGN, CREATE & MOVE ON. EXPAND supports creating space for yourself while standing your ground and watching new possibilities open and unfold. ALIGN helps shift your awareness to awaken and gracefully align yourself with higher vibrations to develop deep insight. CREATE helps nourish and nurture your creative Self with new ideas and inspiration. MOVE ON supports honoring your past while experiencing joy as you wistfully move toward the future with a renewed enthusiasm. Then, you take 3 drops of the Flower Essence blend orally or dropped on the inner wrist, and wear your necklace throughout the day to hold the vibration and increase the power of intention. It's a beautiful synergy! Each Flower Essence Jewelry set includes a one-of-a-kind Flower Essence necklace, designed with a beautiful glass vial to hold the Flower Essence and a hand-wrapped, specially selected crystal, a 1/2 oz Flower Essence blend bottle, a descriptive card, and a special bag to hold and protect these treasured pieces when not being worn. Flower Essence Jewelry is handcrafted by Gina Kearney, a Flower Essence Practitioner & Herbalist and Debbie Kearney, an inspired jewelry designer. If you’re interested in carrying Flower Essence jewelry in your store, please contact us.